The Thoreau Club is your one stop shop for youth programs of all interests, ability levels, and ages (3+). 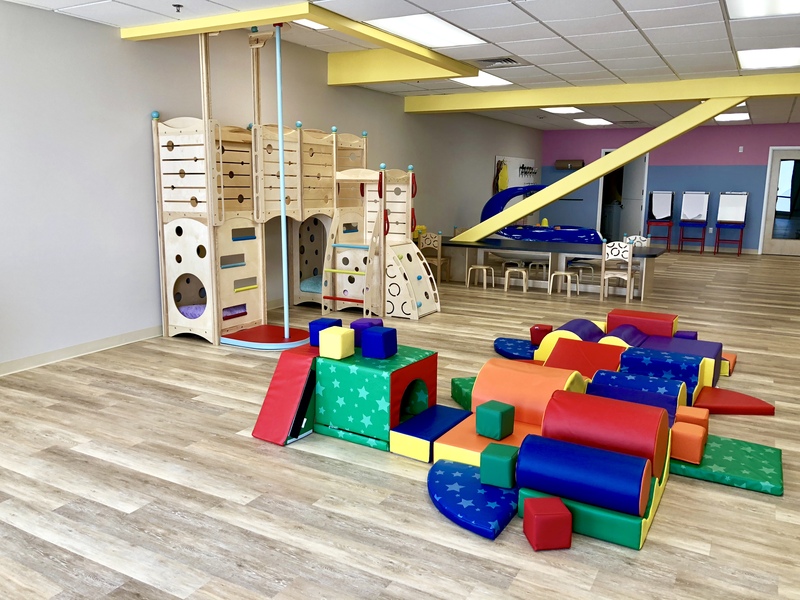 With multiple options and no membership needed to enjoy our youth programming, it’s easy to find something that fits your schedule and that your child will love. 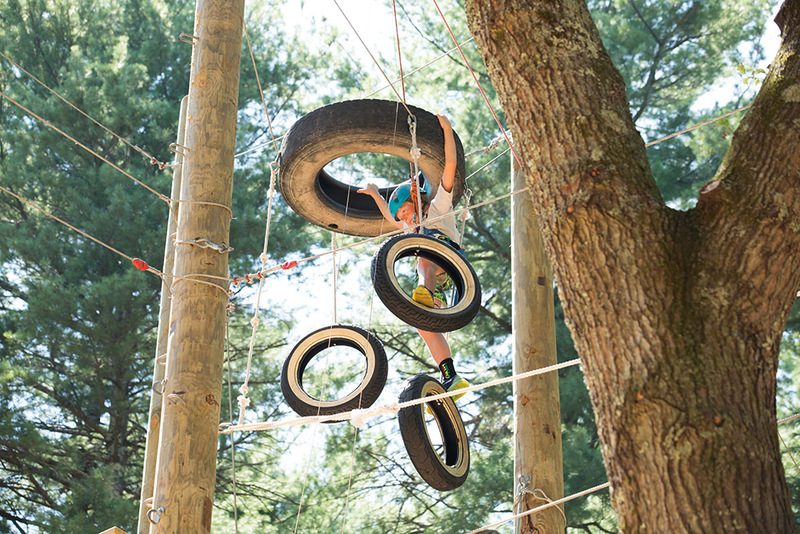 Whether you are looking for a half-day or full-day option; traditional day camp or tennis camp; just a few days or a full summer of fun - Camp Thoreau & The Thoreau Club have several choices for your family! Kaleidoscope at The Thoreau Club is where children 3 months of age up to age 11 years old will lean and play while having a blast under our watch. 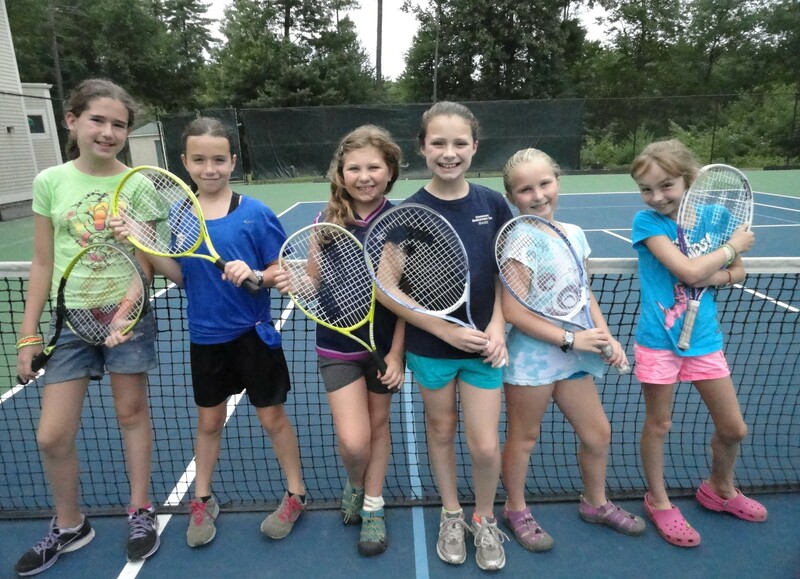 Our year round Junior tennis program is a progressive approach to tennis that gets kids playing quickly and having fun! 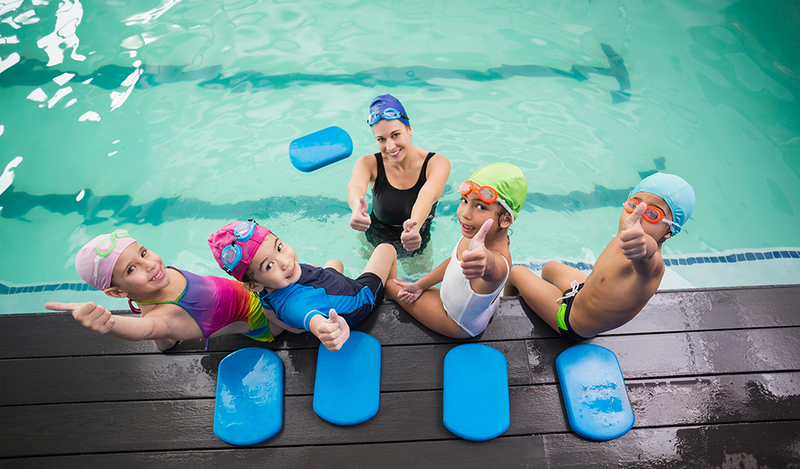 Our progressive curriculum and small class sizes ensure your swimmer gets the instruction they need to have fun while learning an essential life skill. 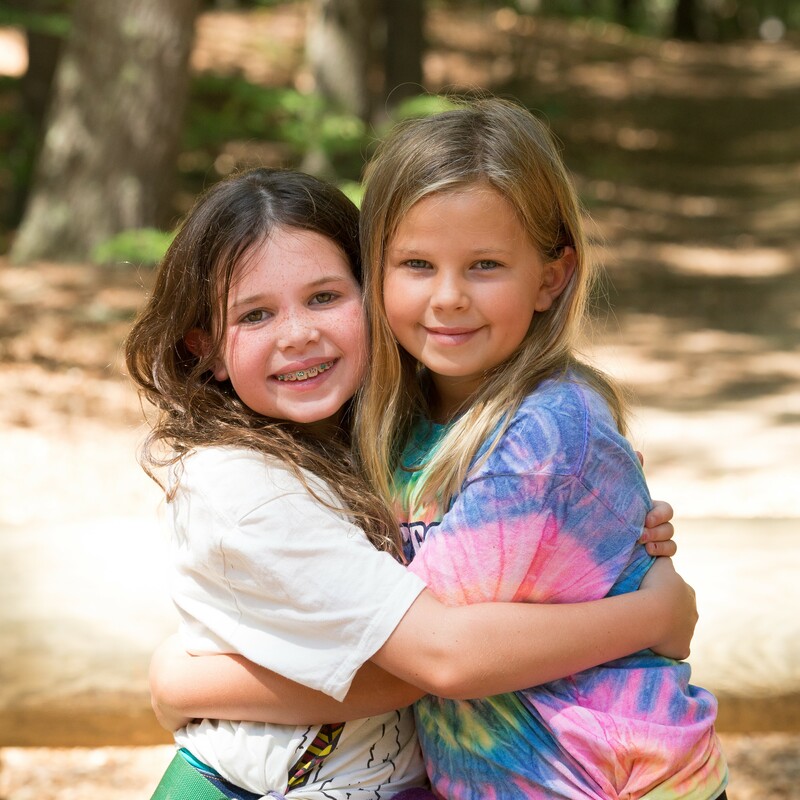 Vacation week programs at The Thoreau Club provide the perfect option for kids on February and April school vacations to have some fun and make new friends! Enjoy all of our youth programming with no Thoreau Club membership required!